1) OPI ""Ski Slope Sweetie" nail polish. It's a bit 80s, but hey, I'm not complaining. A sheer and very ,very pearly and shimmery white varnish (I did say it's 80s). It looks a bit more golden on the nails than it does on the bottle. Looks really nice worn over a solid white polish as well as on its own (though you might need 3 coats when using on its own). 2) NARS "Goodbye Emmanuelle" lipstick from Guy Bourdin cinematic collection. It's the only piece I got from the collection, but it's also the only one I really wanted. It's a hot pink and I love a strong lip so this was always going to be a winner for me. It's very creamy and great to wear. 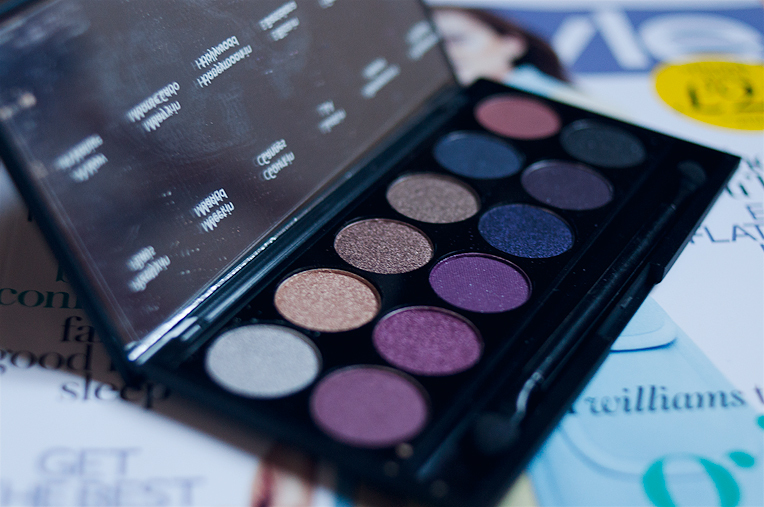 3) Sleek "Vintage Romance" eyeshadow palette. For a person who wears eyeshadow for nights out only, I sure buy a lot of palettes. And this one is not even neutral. I've gone mad! I do love it though and have been using it quite a bit. The shadows last long and have a good colour payoff so it's a thumbs up from me. mm, those are some very bold eye shadow for sure! I love bold tones but since I'm not a makeup person then they are a no-no for me. my wallet says thanks so that's a bonus. I love me a shimmery white nail polish, actually, i'm wearing one right now :D With palettes, it's difficult. I hardly ever use them, and have several blue-based on my wish list, but I've been too obsessed with finding the perfect lipstick and nail polish so I keep spending all my money on that instead. Great post! Thanks for sharing your faves! 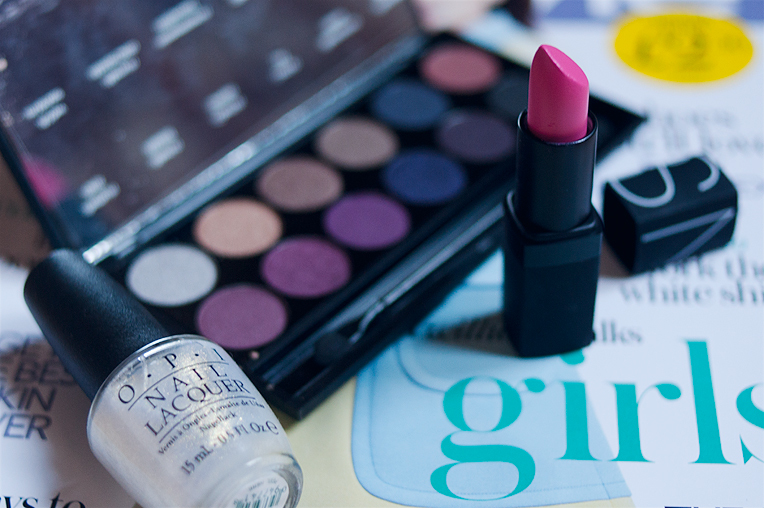 @anne, I also prefer nail polishes and lipsticks...,but then I see some amazing eye palette and have to have that too.